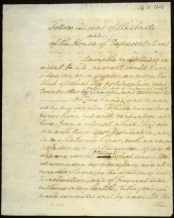 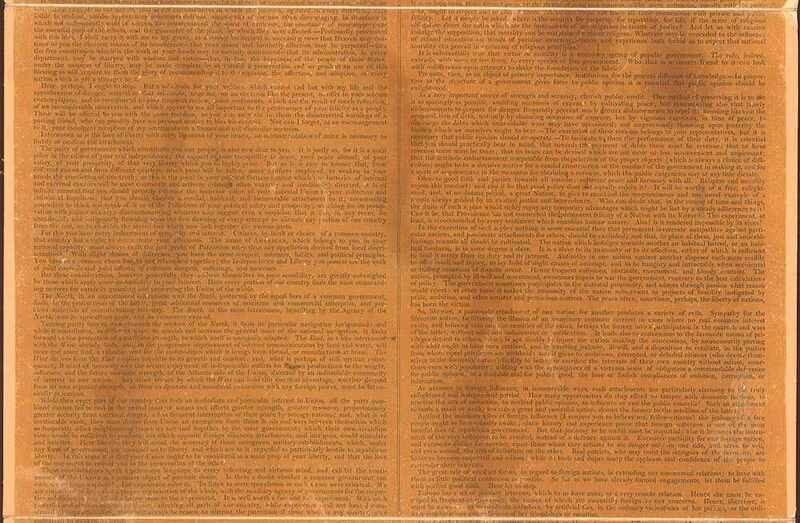 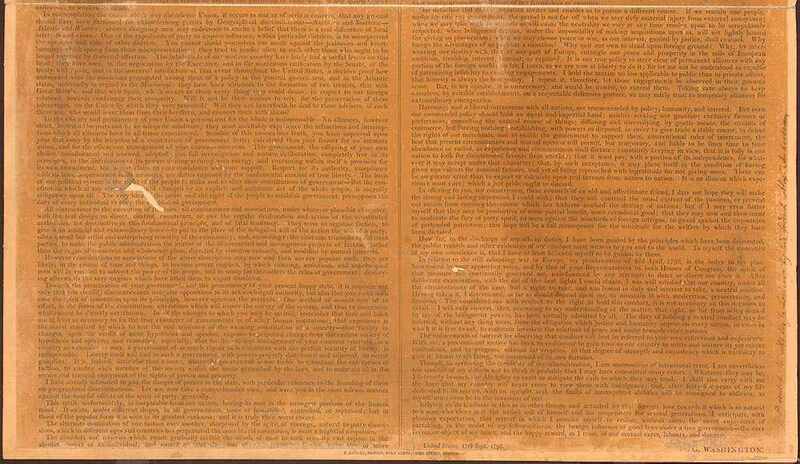 George Washington's First Inaugural Address - George Washington, the first President of the United States of America, delivered this message to the United States Congress on April 30, 1789. 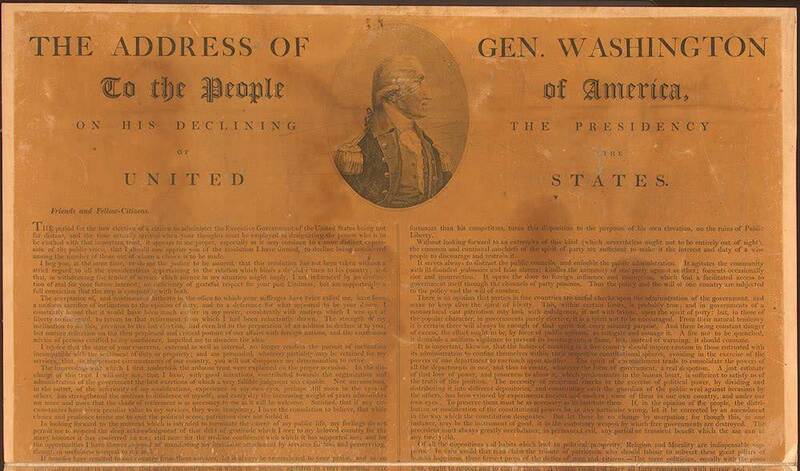 He delivered the message in the Senate Chamber at Federal Hall in New York City. 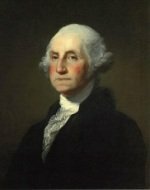 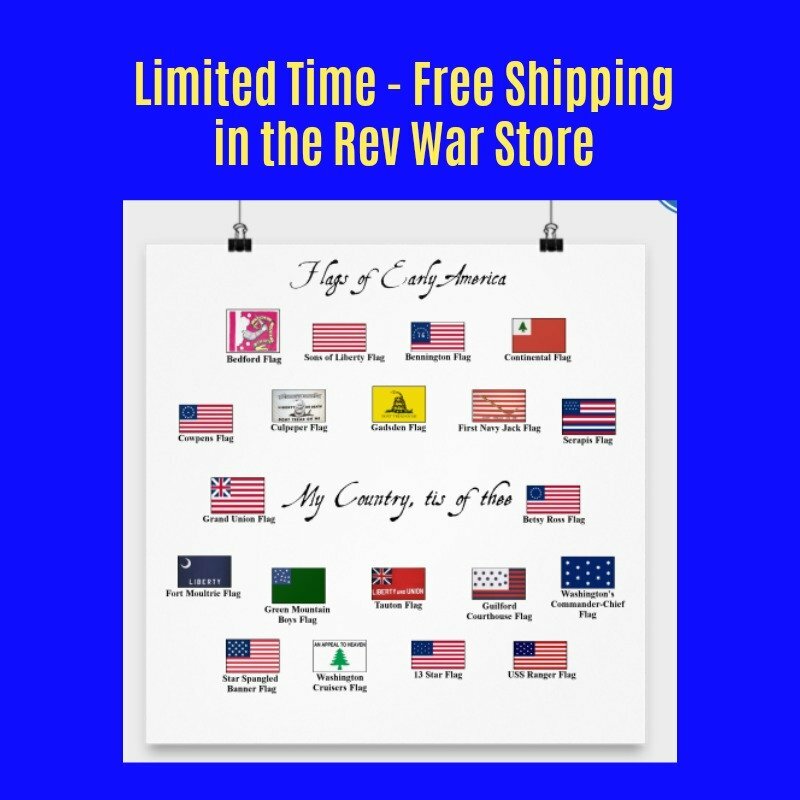 After the message, Washington and the entire Congress went down the street to St. Paul's Cathedral for a church service to pray for the new nation. 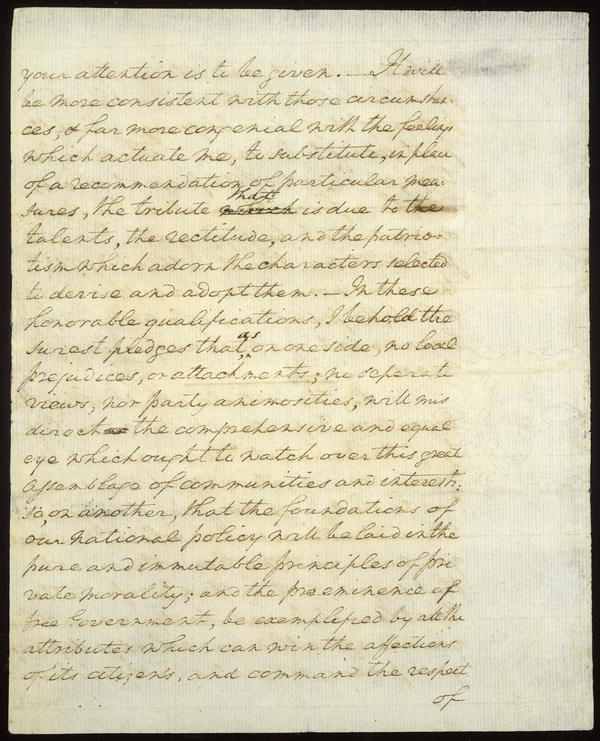 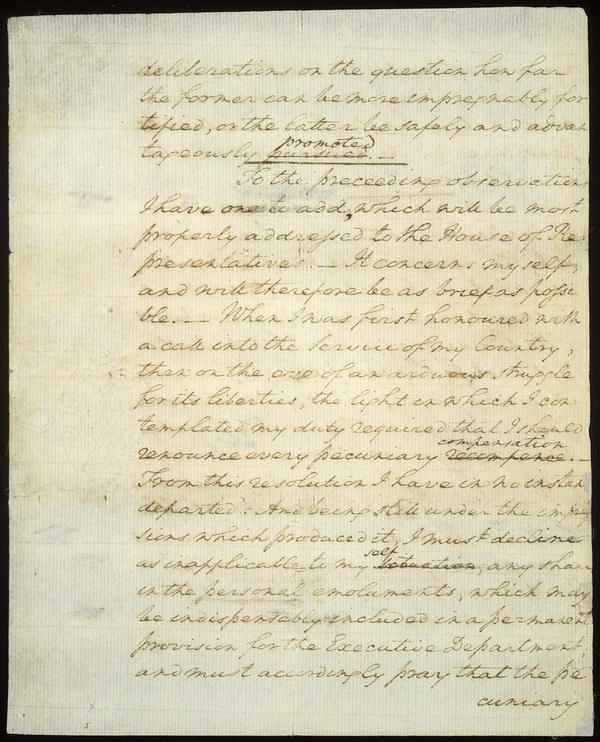 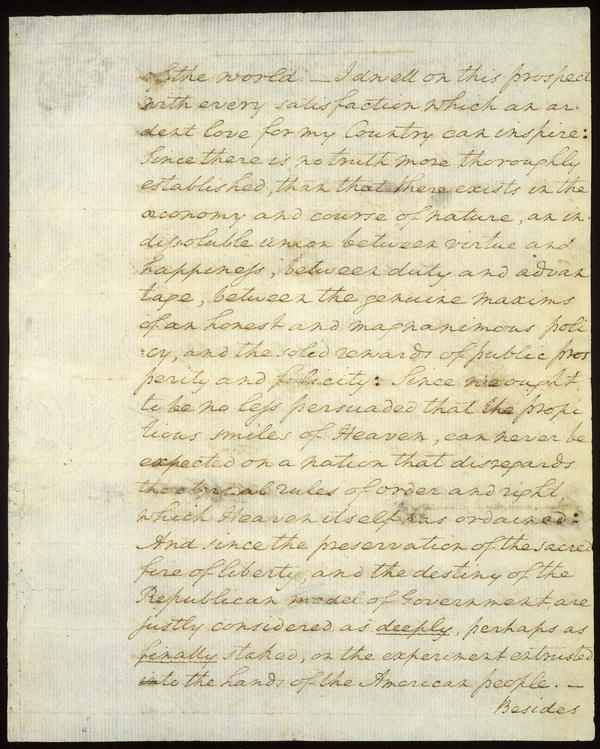 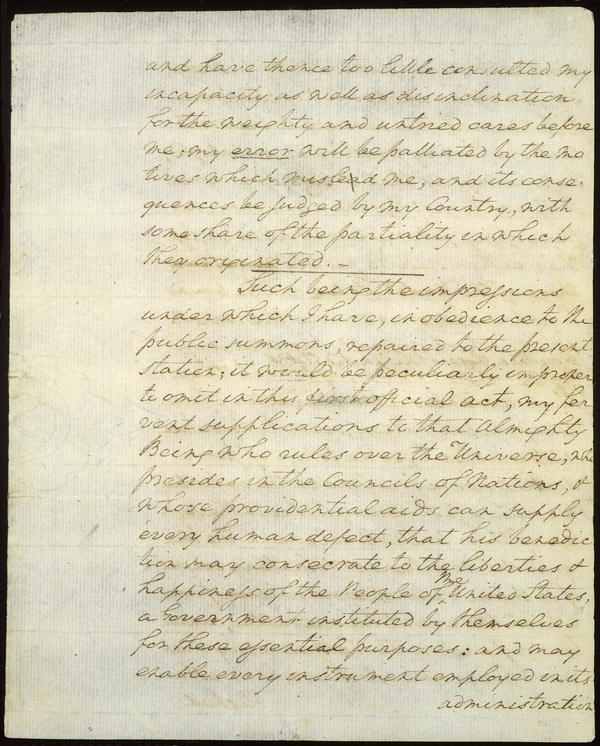 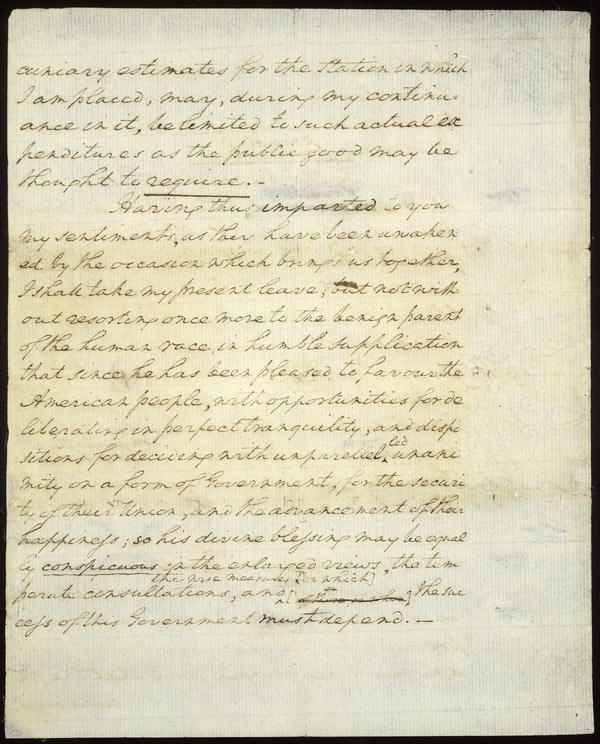 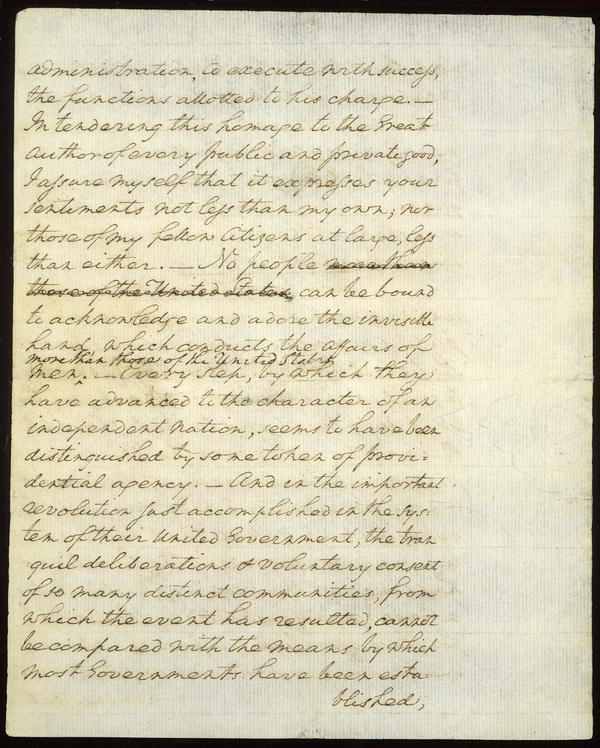 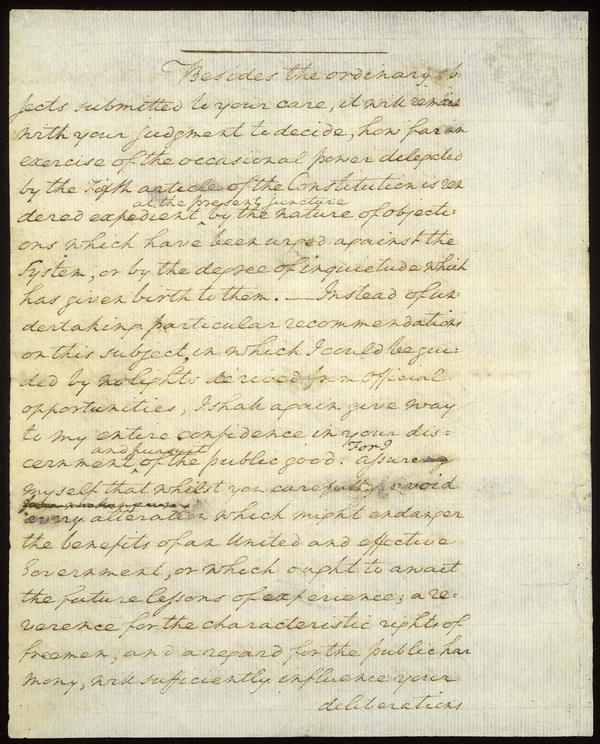 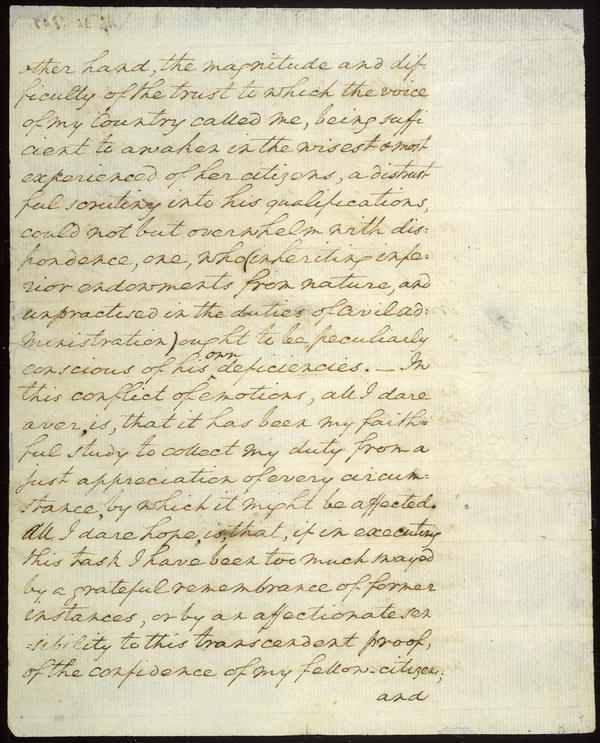 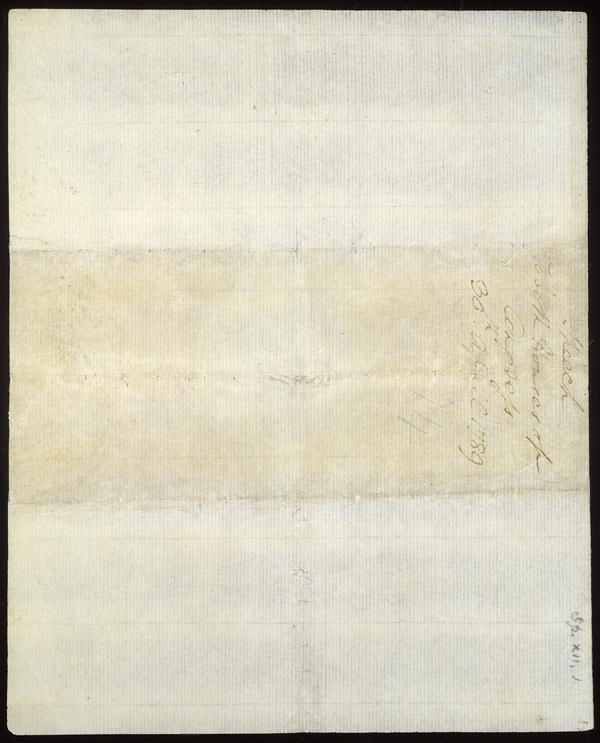 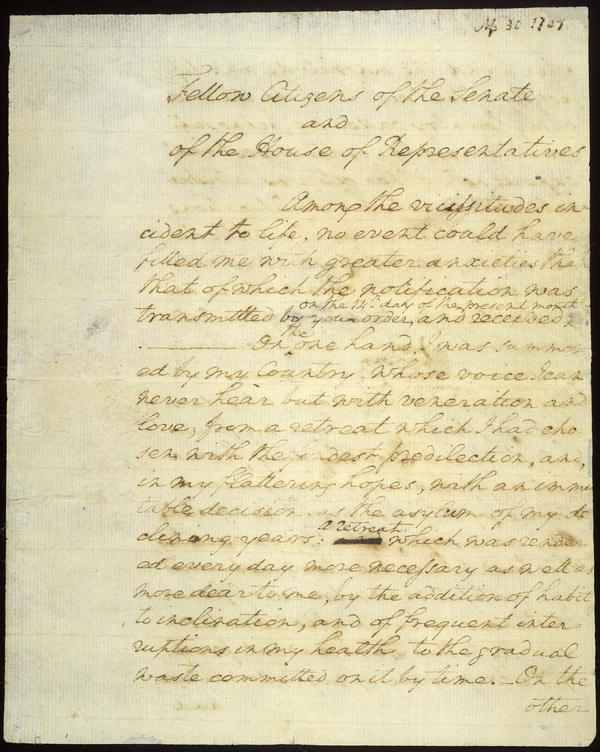 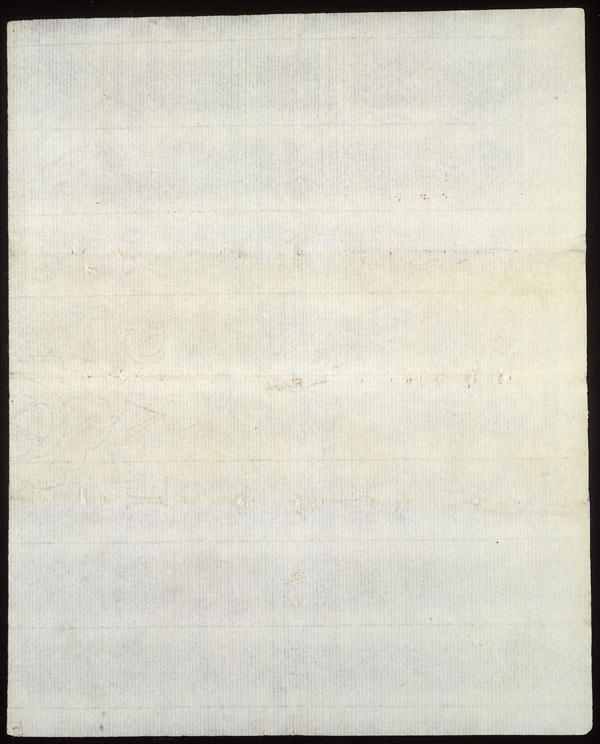 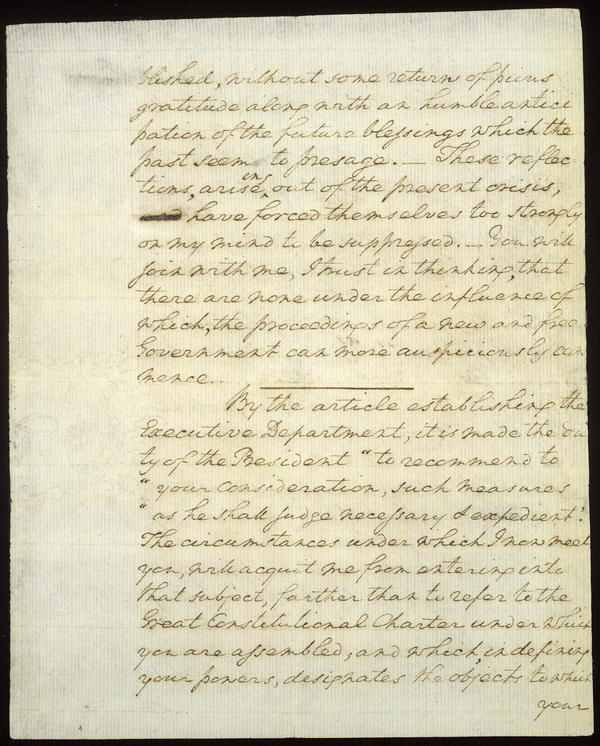 You can read George Washington's First Inaugural Address below. 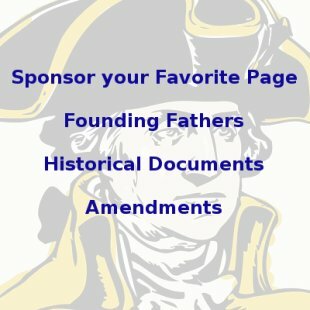 Read our George Washington Quotes here.